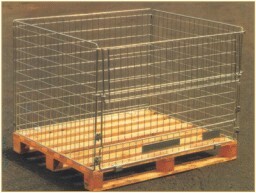 Design to fit any wooden / metal pallet. 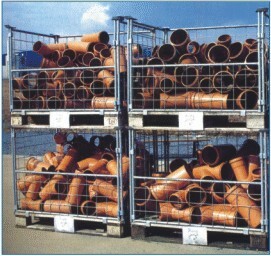 Standard size: 1200L x 1000W x 800mm ht. 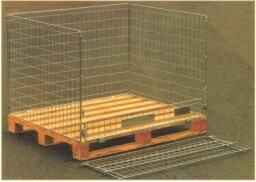 Collapsible for transit economically & less space for easy storage when not in use. 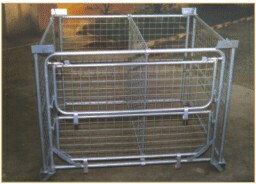 Construction: Fabricated from standard mild steel bar frames filled with welded mesh panels and electro zinc plated finish. Other Advantages: The drop gates allows easy picking of components, products, materials, etc. 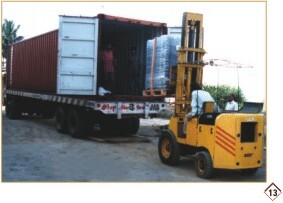 It also allows easy loading & with top gate fastened goods can be moved safely. 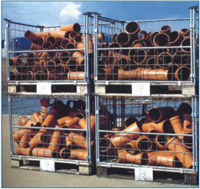 At a glance approximate stock level of goods can be ascertained.